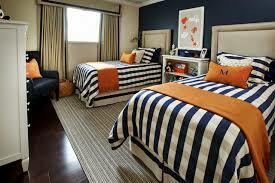 Navy blue is a classic neutral color for decor. 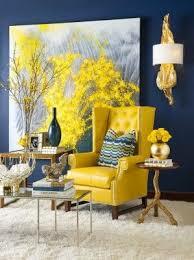 Try with a pop of orange or yellow to play up the warm rich shade. 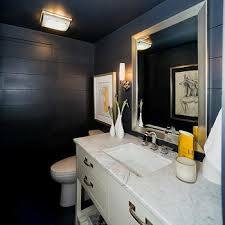 Did you know that navy blue is also a great color to consider if you are decorating a small space? 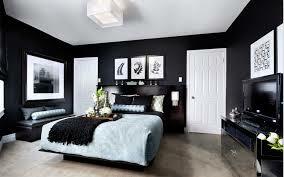 When used on the walls the corners become less pronounced making the space feel larger.